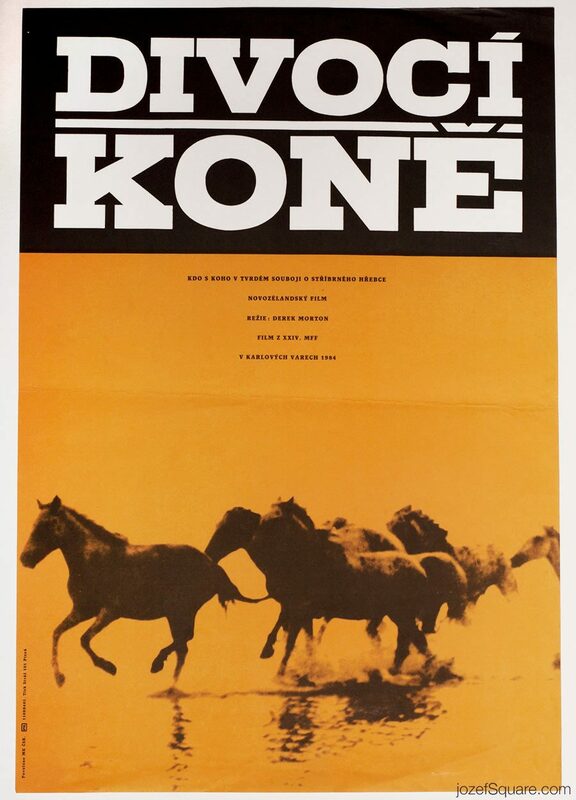 Movie poster for adventurous drama Wild Horses with romantic artwork by Štefan Theisz. Dynamic movie poster design for 80s drama. 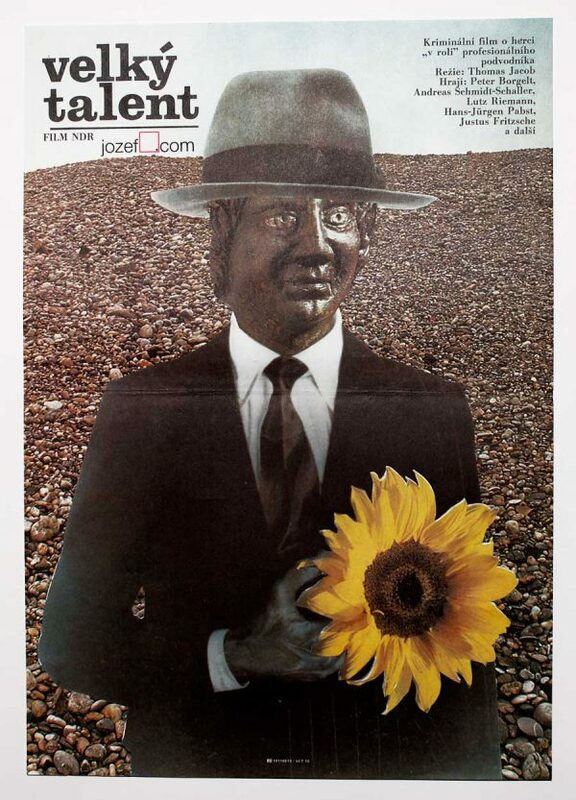 Poster is folded and creased on edges. Small crack in the bottom edge. 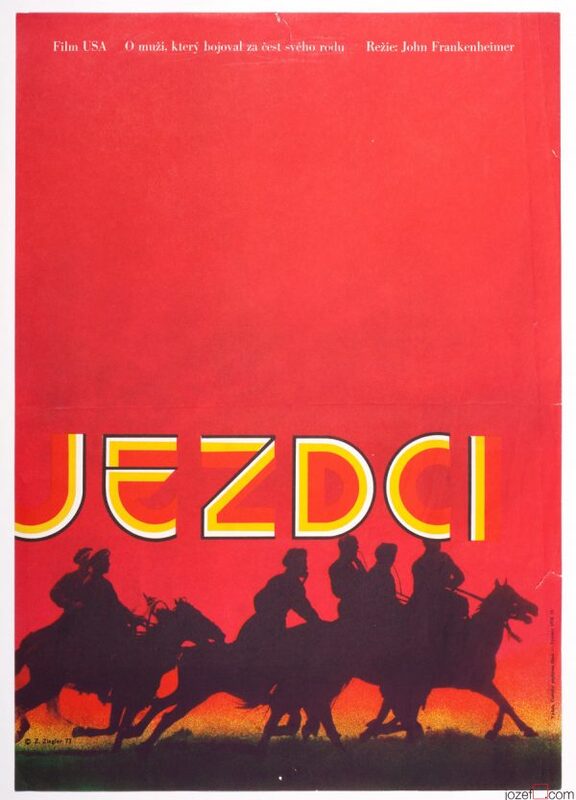 Movie poster is in A3 format (40.2 x 28.3 cm). Very nice condition. 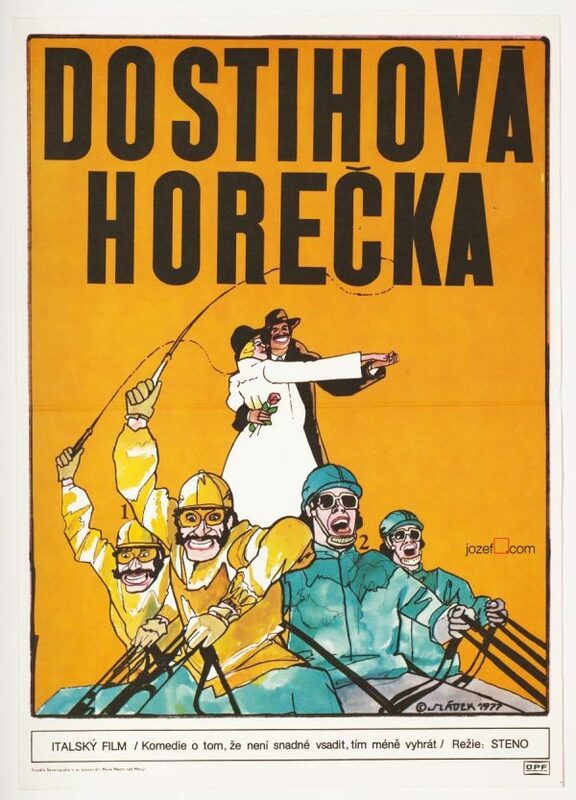 movie posters designed in 1980s Czechoslovakia. 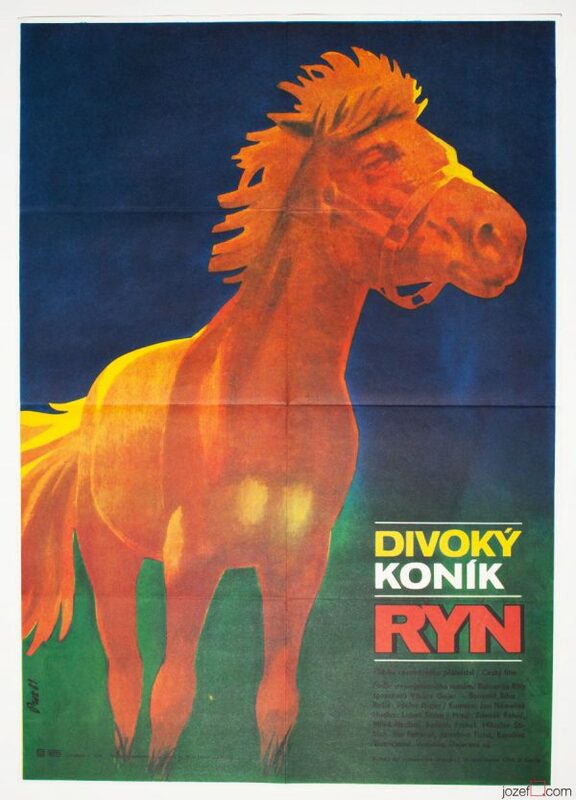 Be the first to review “Movie Poster – Wild Horses, Štefan Theisz, 1985” Click here to cancel reply.